In the window to the right, you will see a list and you can download the newsletter from our site. Just click on "March Newsletter" and it will load as a pdf file. 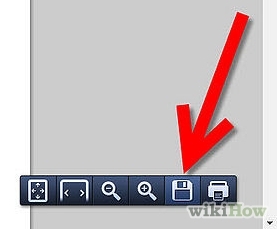 Then if you wish to save it move your mouse until you see a window and then click on what looks like a computer disk. You can then save it to your computer or print it out. Your newsletter was emailed on WEDNESDAY April 19, 2019 If you have not received your newsletter, please let us know. There are a limited number printed out for those who don't have email.